Our dealership is offering the all-new GMC Yukon to its Ocala, FL customers. With three rows of seating, it can accommodate up to nine passengers. Some of the features include authentic aluminum trim, leather wrapped heated steering wheel, tri-zone automatic climate control, and much more. 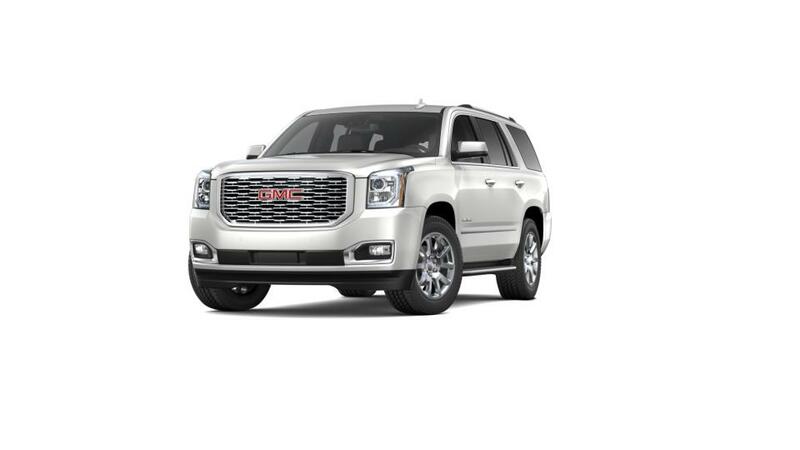 For those in search of the new GMC Yukon, we have a large inventory in Ocala, FL. The cabin space has been used very sensibly and it feels spacious. The eight-inch diagonal color touch radio with IntelliLink is enough to keep you well connected, entertained and updated on roads. 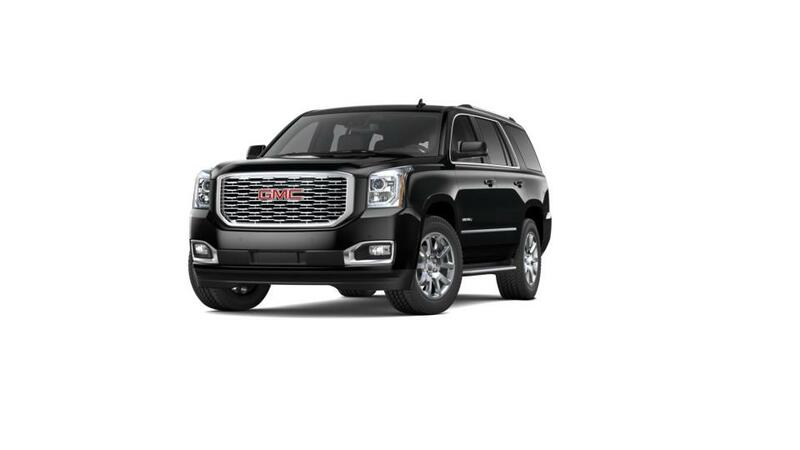 Test-drive the amazing new GMC Yukon in Ocala, FL today.